Miceosoft should warn people that the machine will be unusable for a half hour. This would help people make an informed decision before clicking update. 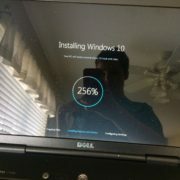 The windows 10 creators update on my laptop took more that 12 hours and i forced it to shut down and restore itself back to its original wondows 10 version. Did’nt have the patience anymore. Mind you, my laptop is a year and half old and runs fine. It has practically nothing on it when the update took place. OMG – just bought a surface three and the download alone has taken more than a day. Buying an RJ45-USB3 cable for direct ethernet as some of this may be due to spotty wireless, but still – unbelievable. 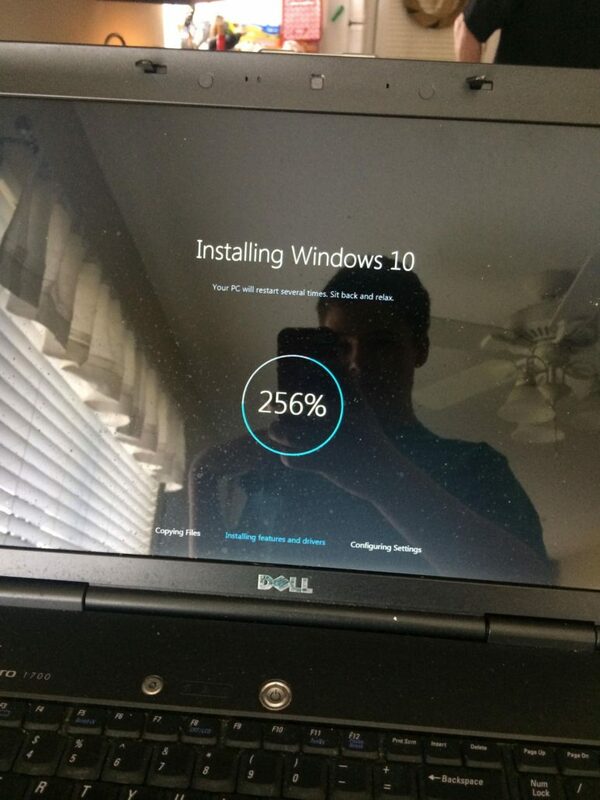 I get so tired of Microsoft hijacking my computer and set the auto I updated to only be allowed to start in the middle of the night. So apparently last night they decided to do the creators upgrade and it is 12:30 p.m. and I still can’t get into my computer. To further exasperate me my monitor screen is black and will remain so until this upgrade is over. If this was just a normal update I would have already turned my computer off and force them to tell me what they are doing. But I sure don’t want this thing to start all over again so I just have to sit here and wait with my computer hostage.